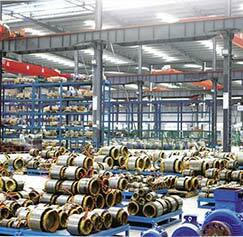 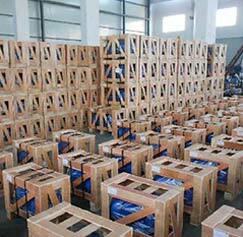 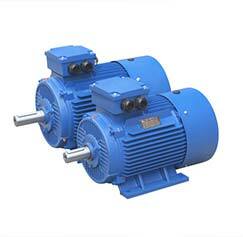 Hordu Represents high-quality, reliability, flexibility, and speed of Chinese electric motor manufacturer. 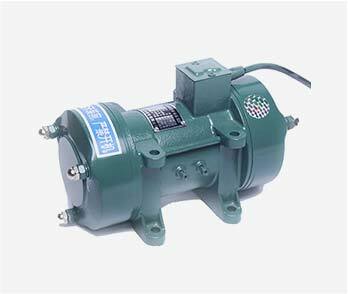 Hordu is a leading electric motor manufacturer in China, we trusted and proven quality by many industrial plant operators worldwide from the cement, paper, steel, or other industries. 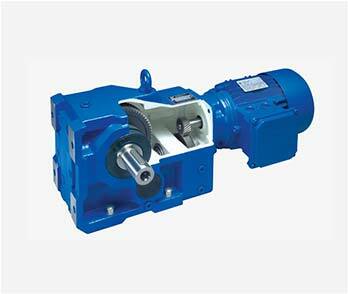 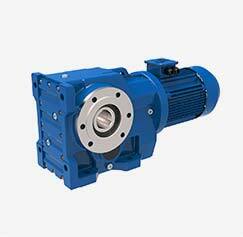 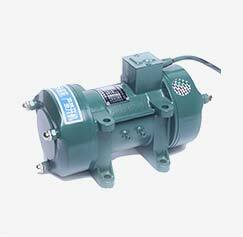 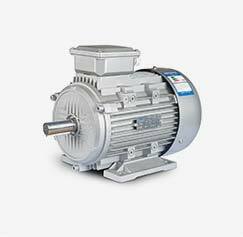 The electric motor includes induction electric motors, TEFC electric motors as well as vibration electric motors. 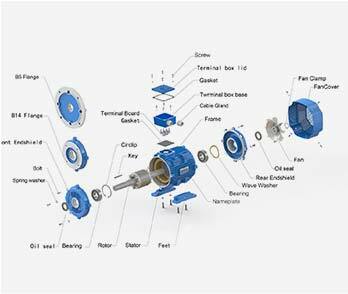 With us, you receive not only IEC Standard electric motors for industrial applications, mechanical and electrical from a single purchasing, but also lifelong time warranty and more beyond everything. 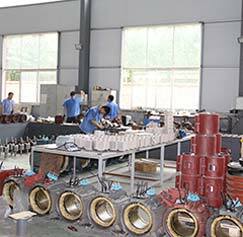 Hordu Electric Motor Always Here To Support You. 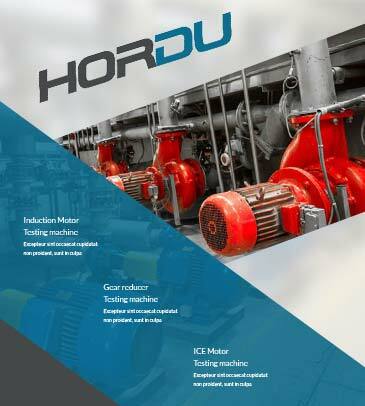 Copyright © hordu electric motor Manufacturer. 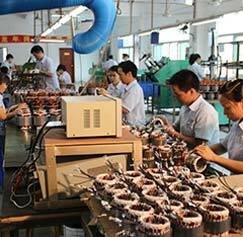 We share useful information about electric motor manufacturer in China, electric motor price and etc.